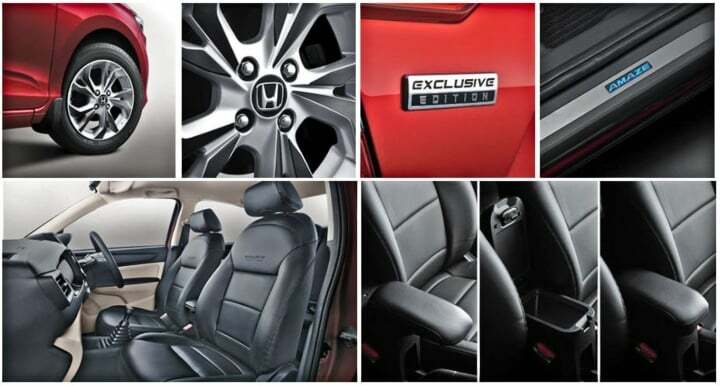 Honda Car India has today announced the launch of the special ‘Exclusive Edtion’ of three of its models in India. 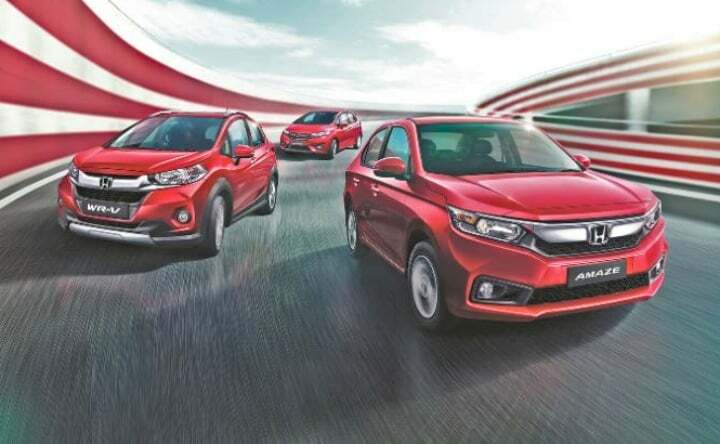 These include the Honda Amaze compact sedan, Honda WR-V crossover and the Honda Jazz premium hatchback. The said exclusive version is only available on the top-spec VX grades of these vehicles across petrol as well as diesel engine options except for the Jazz for which it is available only on the top-spec VX grade in the petrol CVT guise. 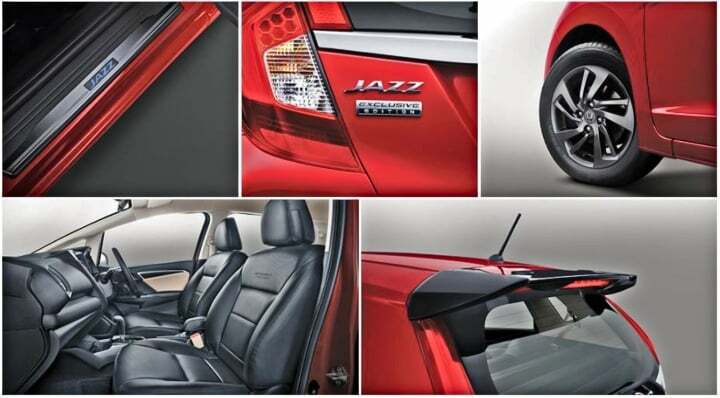 The ‘Exclusive Edition’ of the Honda Amaze, WR-V and the Jazz come with additional features, both on the outside as well as the inside over their respective top-end trims on which they are based upon. These special editions are however available only with two colour options. These are the Radiant Red and the Orchid White Pearl. 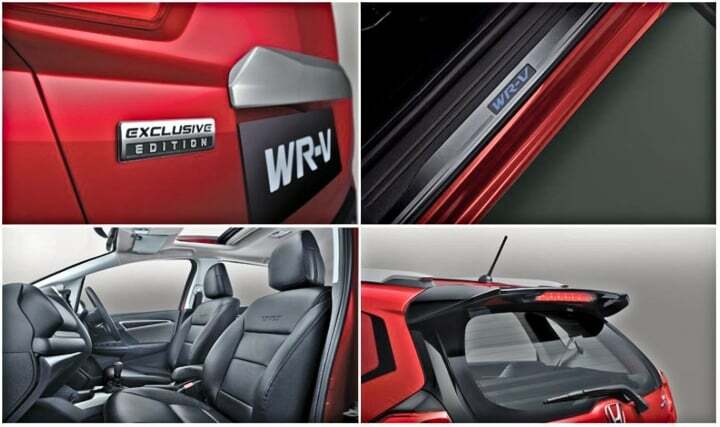 What do you think about the Exclusive editions of the Honda Amaze, Honda WR-V and the Honda Jazz? Do let us know in the comment section below!